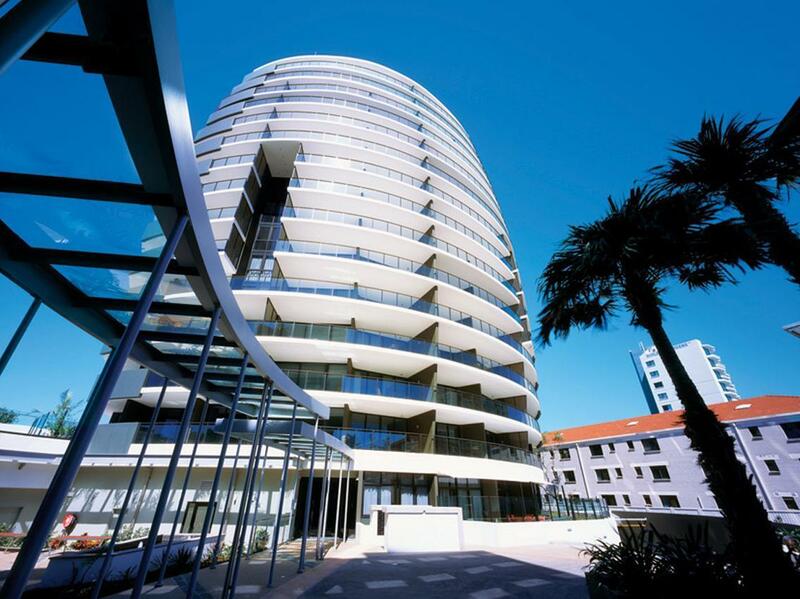 الخيار الأفضل للحصول على المتعة والاسترخاء, Ambience Hotel on Burleigh Beach يقع في منطقة بورليغ هيدس في جولد كوست. يمكن من هنا للضيوف الاستمتاع بسهولة الوصول إلى كل ما تقدمه هذه المدينة النابضة بالحياة. إن سهولة الوصول من الفندق إلى المعالم السياحية الشهيرة الكثيرة في المدينة كمثل Hot Stuff Surfboards, The Jewellery Studio, بورليغ هيدز هو استثنائي بحد ذاته. استمتع بوسائل الراحة الراقية في الغرف أثناء إقامتك هنا. بعض الغرف تتضمن تلفزيون بشاشة مسطحة, مكيف هواء, تدفئة, مكتب, شرفة/ تراس لمساعدتك على استعادة طاقتك بعد يوم طويل. يمكنك طلب اللائحة الكاملة للخدمات في الفندق ومن بينها حوض استحمام ساخن, مركز للياقة البدنية, ساونا, حمام سباحة خارجي, سبا. استمتع بخدمات لا يعلى عليها وعنوان ذو اعتبار في Ambience Hotel on Burleigh Beach . Call the staff and verbalise what you after they might help. Ocean view is at least 90’ angle which starts above level 9. I paid 290 per night for 2bedroom ocean view low season. Stayed nearly the whole week and the staff were so great. The rooms are lovely, clean and very spacious. The steam room and sauna are awesome. The location of this hotel is also great because everything is so close by and the beach is just a walk across the road. Fantastic location and great spacious apartment. Would recommend for sure. Oh Thank you so much for your review! We hope to see you back again soon at Ambience. Thank you so much for the review Kate! we are glad you enjoyed your stay at Ambience Apartments and hope to see you again soon. I had to chase them for the keys to the unit as they did not contact me. The blind was missing from the window of the bathroom and this opened onto the main bedroom . The dishwasher didn’t work. The unit looked straight out onto the permanent tower. Air conditioning not turned on when I arrived so unit unbearably hot. Even though it said free internet I was unable to connect for over 24 hours. I was told by the management it resets at the end of the month. Hi Tracey, I'm sad to hear there were some issues with your holiday. Agoda is highly recommended by us, we occasionally have an issue because the room is automatically selected and this room may or may not be to your expectations. The other issue is we do not have your email or phone number provided so we cannot email the normal Ambience confirmation. Unfortunately during the January school holidays we were not able to do a room move for you as everything was booked out. 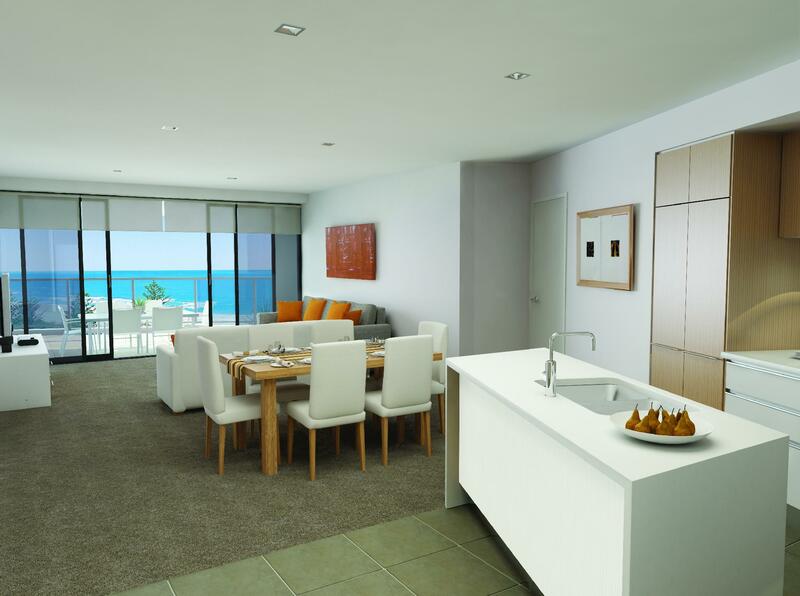 You are absolutely correct, you can have a room with a better view, you are directly across from the beautiful Burleigh beach in a location better to none. There is the Spa, pool, BBQ area, gym sauna and steam room to enjoy as well. Please Please try us again. we would love you to come back and give us another chance to impress you. Keith and the team! we had a truely wonderful time, it was a really comfortable suite with everything we could need. only a short walk from the beach and shops it was the perfect location. we absolutely loved our stay. Relaxing location not right in the hustle bustle of the Gold Coast but right across from the beach and shops in Burleigh Heads. Easy to get to the commercial GC centres. - Apartment is nice, clean, modern with everything we needed. - Great Ocean view. Convenient location to everywhere. - Great service from Gail and Lyn. Thanks for the upgraded room as bonus and managed to bring our beer back :) Definitely will come back. Perfect for a quick family getaway. 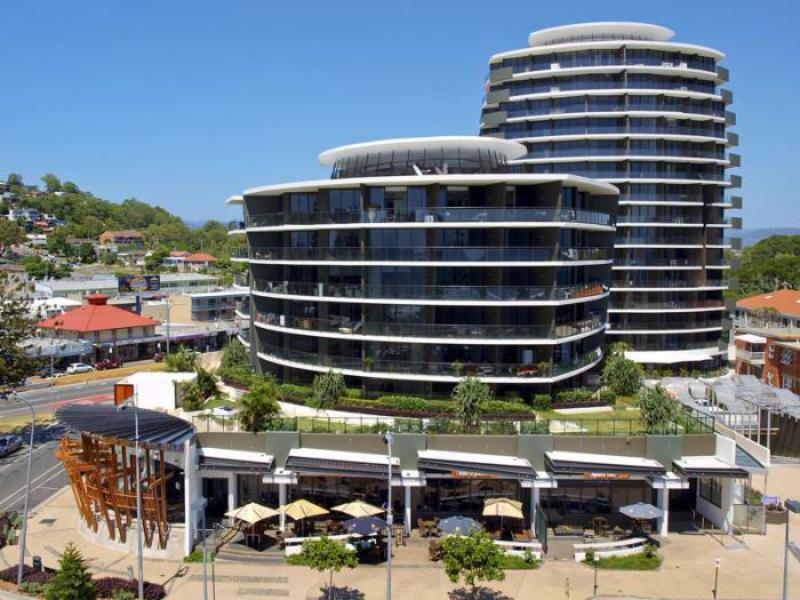 This was our 2nd stay at ambience - chose it first time because of it's situation across from our favourite surf beach - Burleigh Heads - and right next to the Burleigh shopping village which is always a delight to meander around during the day or after hours. ( don't HAVE to take the car out!) Great choice of restaurants/eateries, and of course, the Burleigh surf life savers club house just a short work along the front. We also enjoy the option of the pool - which is also a generous length and width for lap swimming - with spa available alongside, with adjoining bbq and table area. The unit this time was exceptionally roomy for a one couple stay! Bathroom was very generous, with double sink, huge shower recess, and deep bath. Modular lounge made it very comfy whether just for us or for when family visited us for the day! Very tastefully decorated , great kitchen. the balcony offered a slice of the beach and ocean so we could check the waves every morning(!) and that's where we usually ate (when we were in for meals!) Aircon worked a treat. Unit also had it's own washing machine/dryer, and an extra toilet and sink area in the laundry. We'll be back!! Excellent good sized room lovely view definitely stay there again!